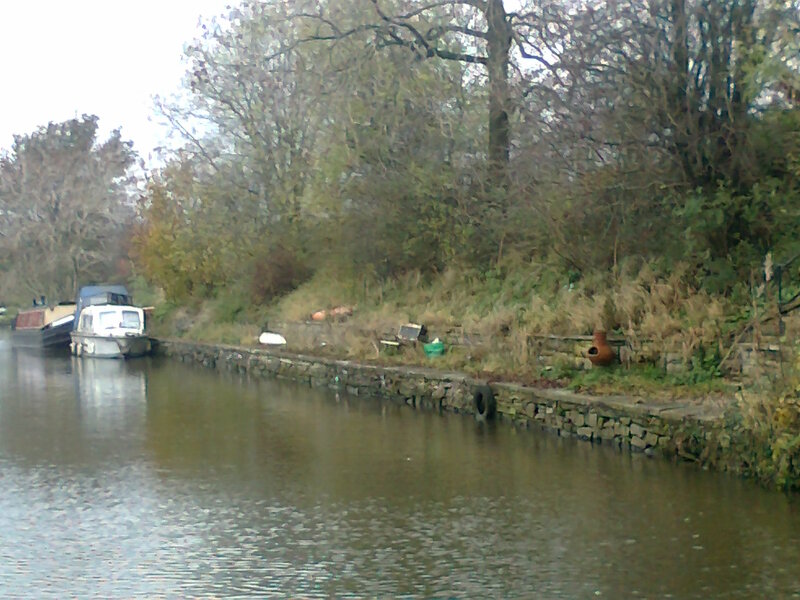 The Canal & River Trust offers 4 moorings at Bank Newton Lock 165 which is on the offside. The site is at Bank Newton, just off Marton Road, and is accessed via a track that runs past a nearby farm and over Bridge 165. The nearest main village is Gargrave, approximately 1.5 miles away, which has the main A65 running through it. The nearest water point is at the nearby Lock 36 site which is a short cruise east of Bridge 165, through six locks. Parking is not available at this site so moorers must make alternative arrangements. It is not advisable to park on the access road as it is quite narrow and used frequently by farm traffic. 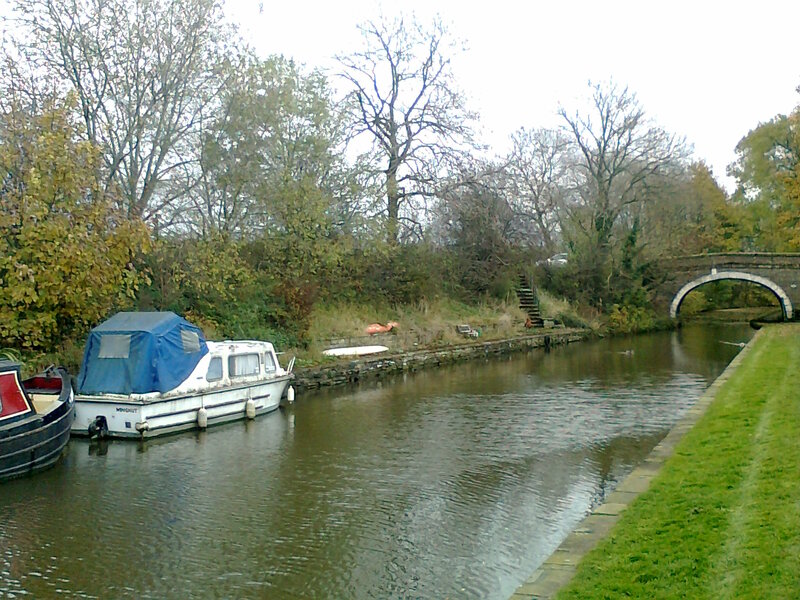 The moorings are in a rural setting just below Bridge 165. 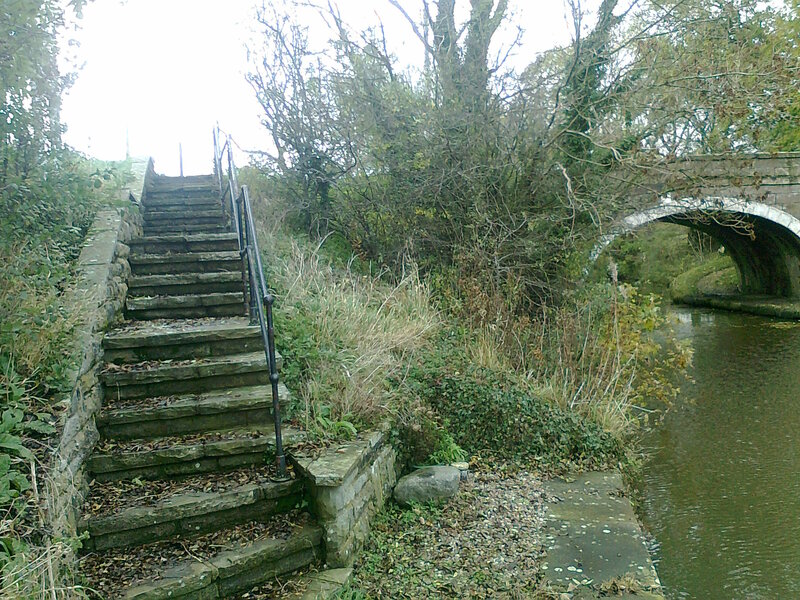 Pedestrian access is from the side of Bridge 165 and down several stone flagged steps leading directly onto the mooring area. A chipped stone pathway runs parallel to the moored boats. 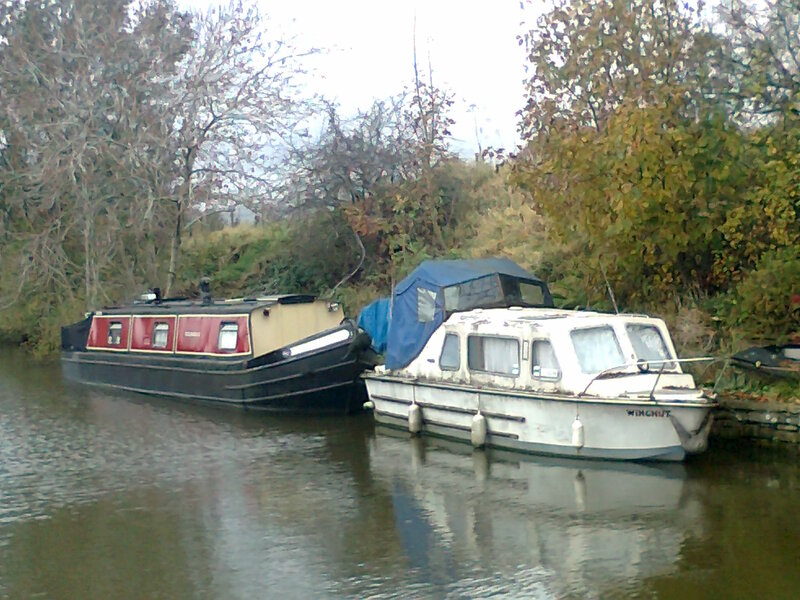 These offside moorings are not open to the public but are not secured. IMPORTANT NOTES: All customer items must be stored on boats and not on any part of the mooring site. The site must not be cultivated in any way. Although there is little movement in the water space, customers are advised to provide their own fenders. Mooring bollards are shared at this site to best manage the water space. 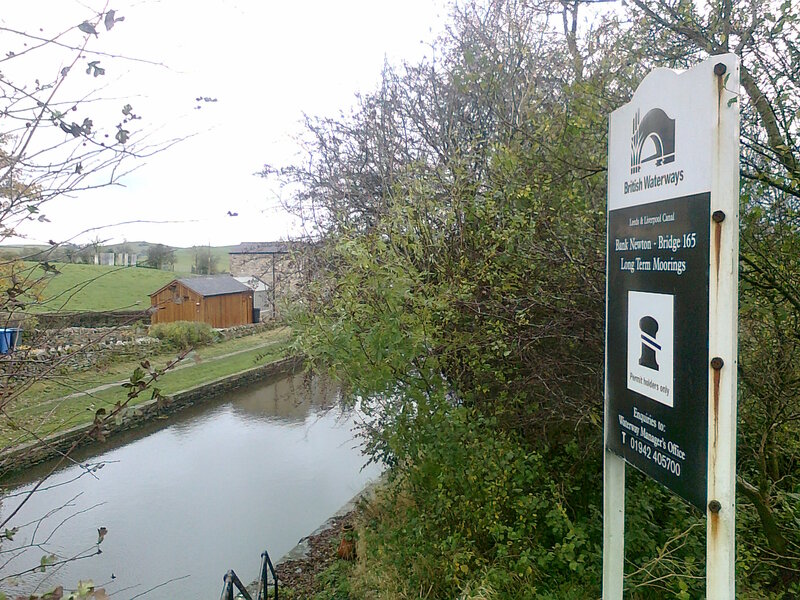 The site can be easily viewed from the towpath side opposite and from Bridge 165. A closer viewing can be arranged with the Moorings Manager.